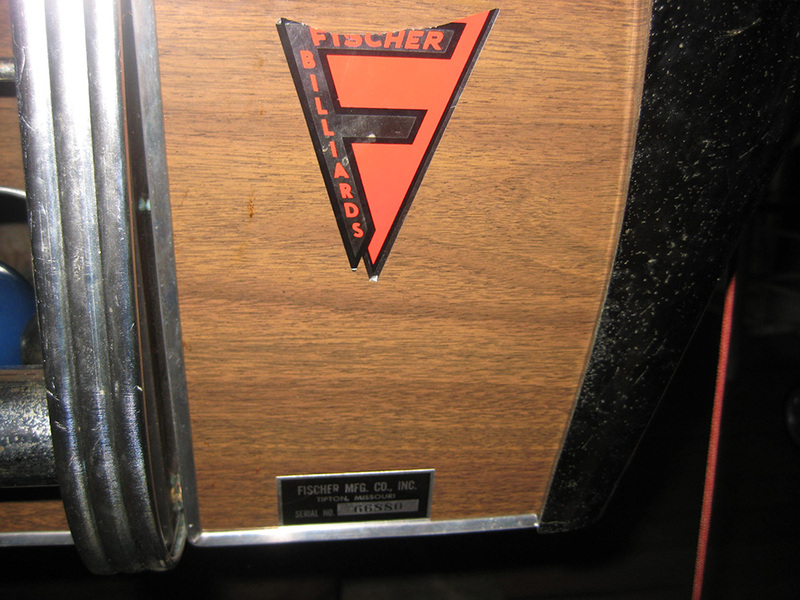 We definitely aren’t strangers to having Fischer pool tables around. But seeing a Fischer pool table circa 1960 is another story. It’s not the first time we have seen this table. 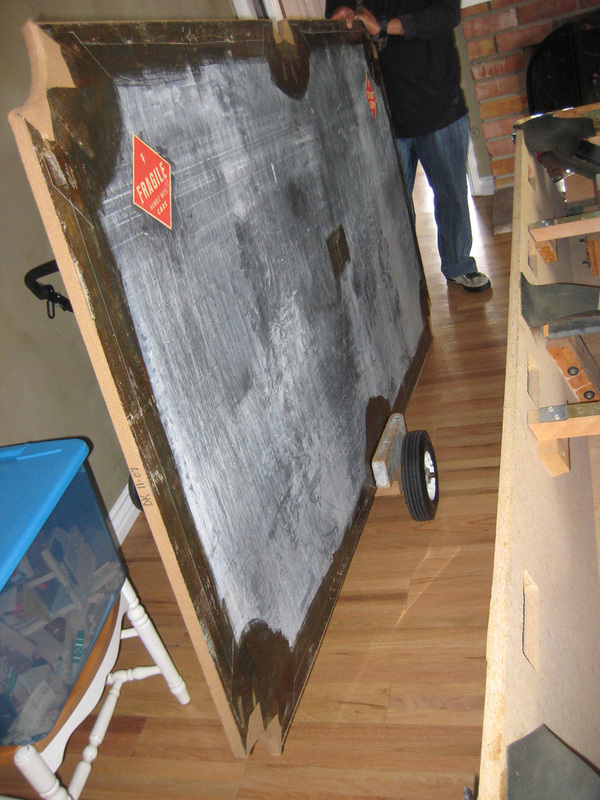 We moved and refelted it a few years back. But it is such a cool looking table we just had to post a picture. I’m in love with the mid-century modern lines and the “Jetsons” feel. 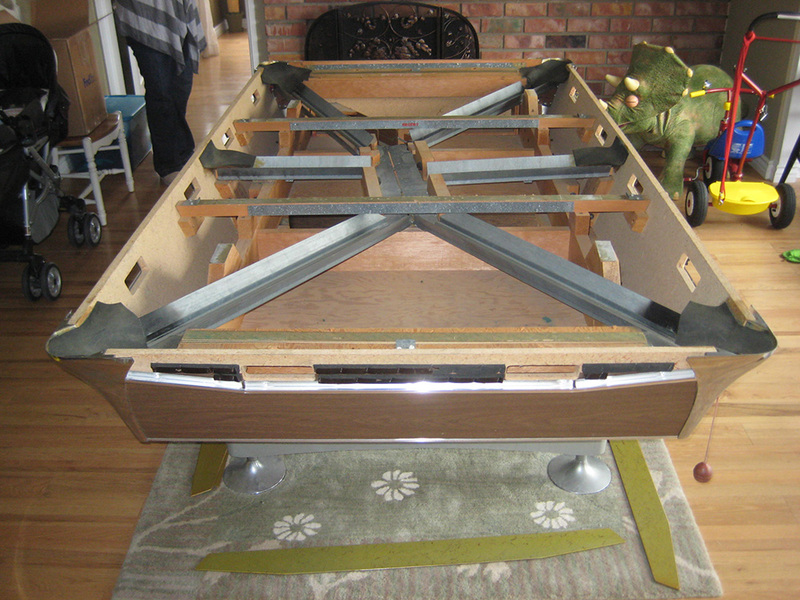 Moving it isn’t fun (one piece 8′ slate), but putting it all back together helps me understand how Fischer is still cranking out pool tables fifty years later. 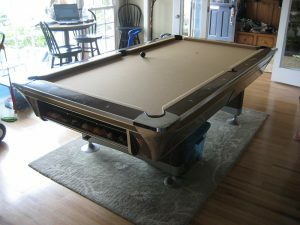 Pool table king.,.,I believe I own the same year and make pool table and want to move it. Do you have directions to take it apart? I believe that I have a table exactly like that except that I am missing the side panels and mine needs refelted. I am wondering if anyone can tell me what model it is, where I can get side panels for it, or what the side panels are made of. thats a real nice pool table , mine looks lake yours two its a 1965 fischer pool table 4×8 one pece slate. if u guys want I can send u a pic of it two thanks take care.